NEW ORLEANS, LOUISIANA - JANUARY 09: Nikola Mirotic #3 of the New Orleans Pelicans looks on against the Cleveland Cavaliers at Smoothie King Center on January 09, 2019 in New Orleans, Louisiana. 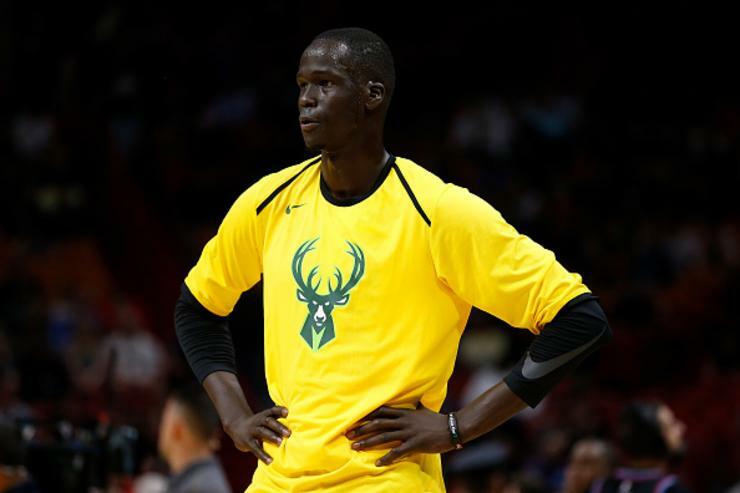 The 21-year-old Sudanese player was selected by Milwaukee by the 10th overall pick in the 2016 draft. Mirotic was the No. 23 overall pick in the 2011 NBA Draft. Both Harris and star Sixers guard Jimmy Butler, acquired from Minnesota earlier this season, are free agents this off-season while Simmons is in line for a contract extension in the near future. His play time declined on this season and what was supposed to be a building piece, was now at the bottom of the bench for the Bucks.